"Sara Smile" is a song written and recorded by the American musical duo Hall & Oates. 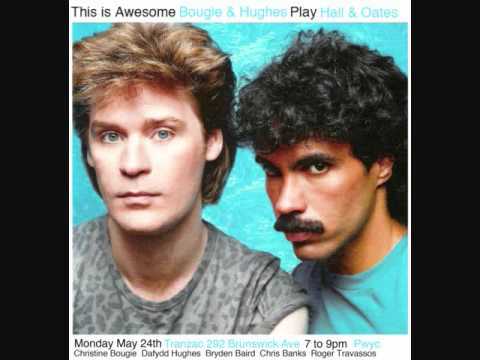 It was released as the first single from their album Daryl Hall & John Oates in 1976. The song was the group's first Top 10 hit in the US, reaching number four on the U.S. Billboard Hot 100. Thirty-three years later, country music singer Jimmy Wayne released a cover version as a single, with backing vocals from the duo.